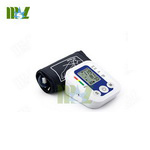 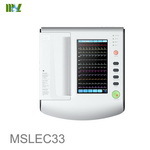 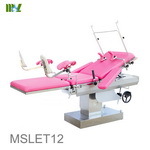 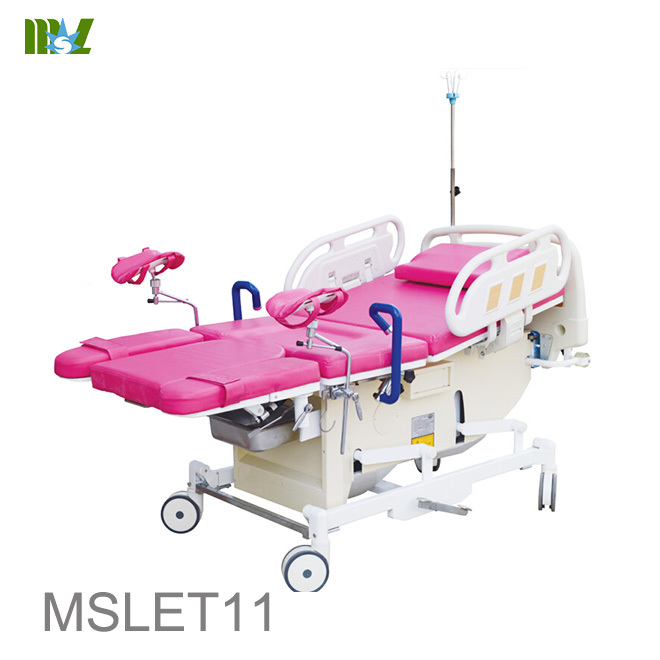 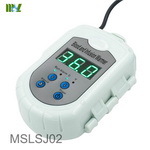 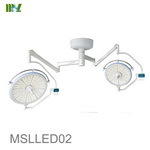 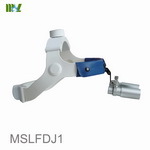 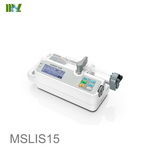 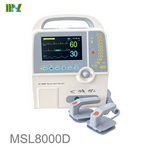 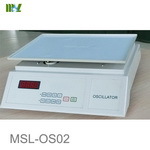 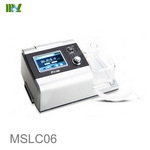 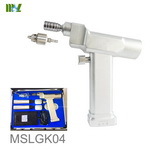 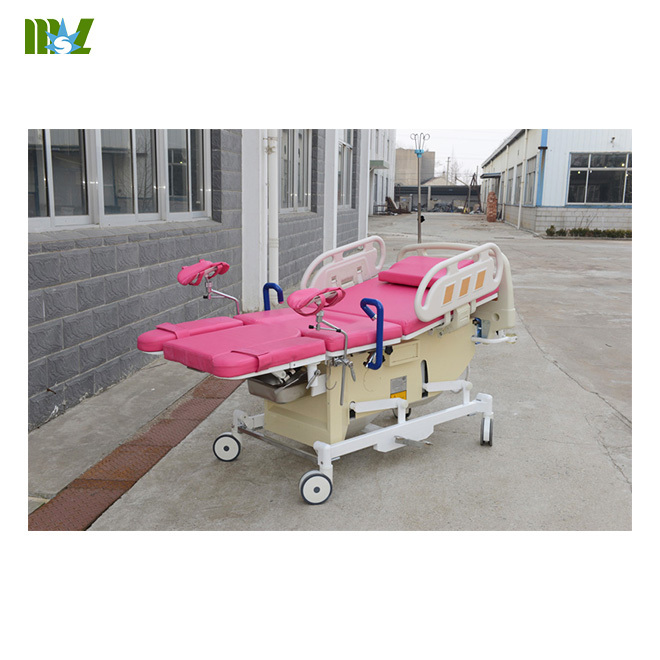 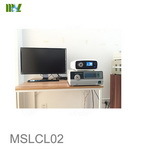 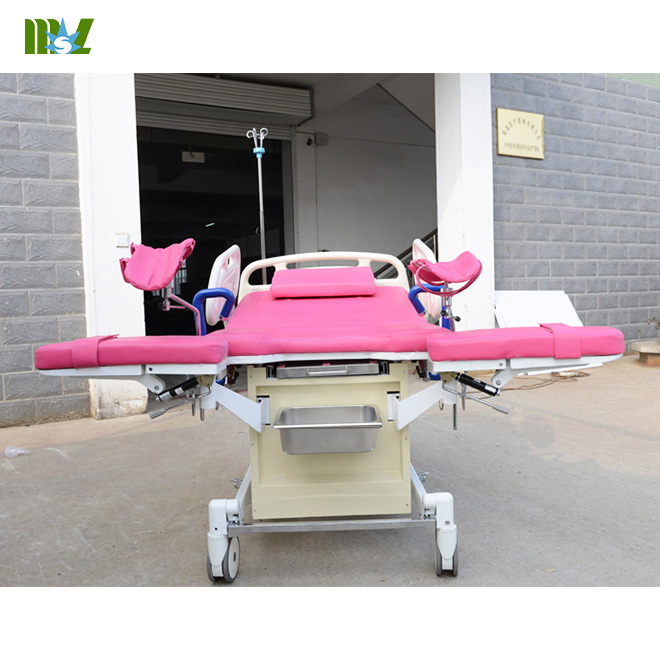 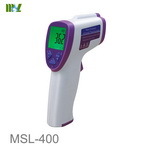 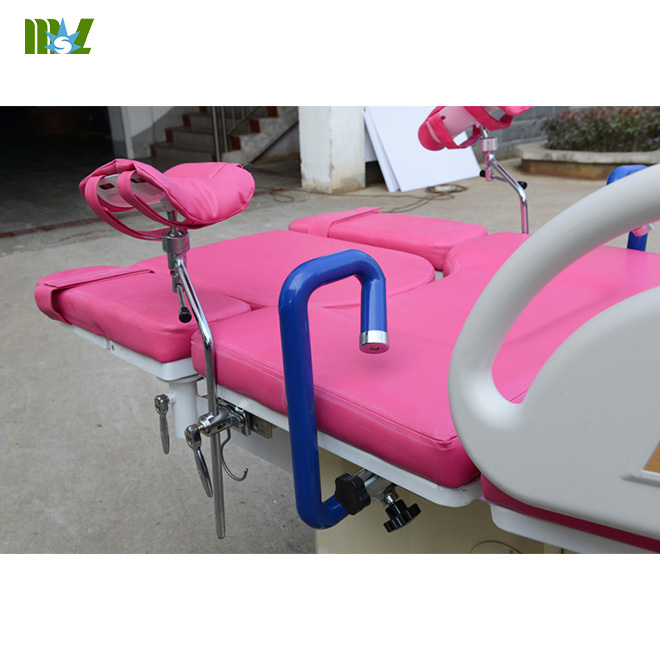 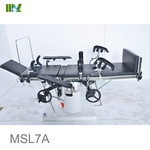 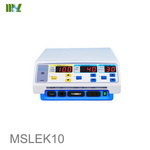 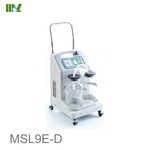 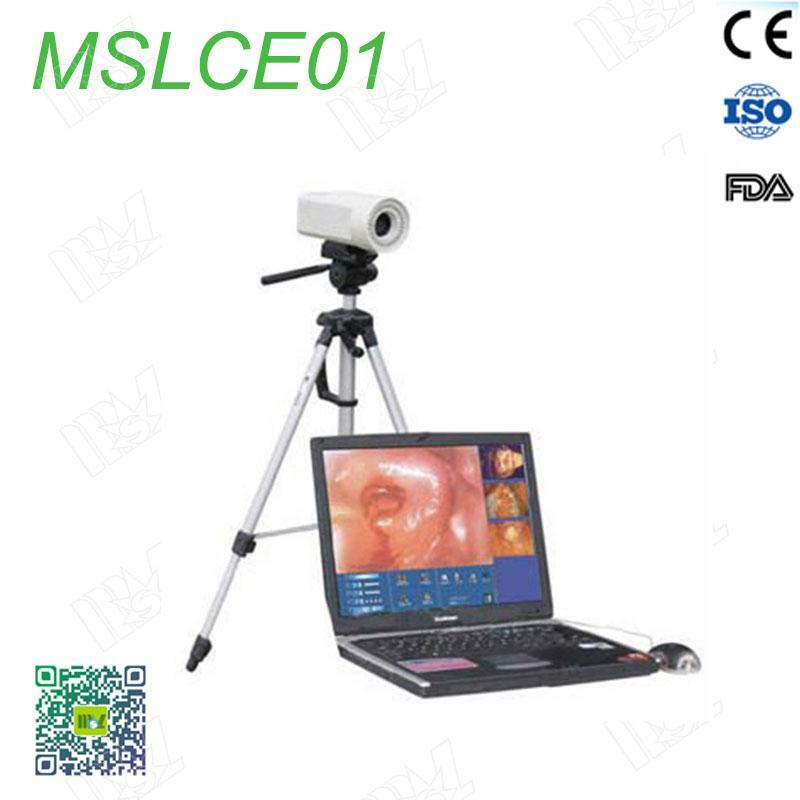 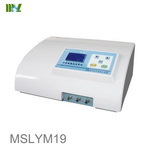 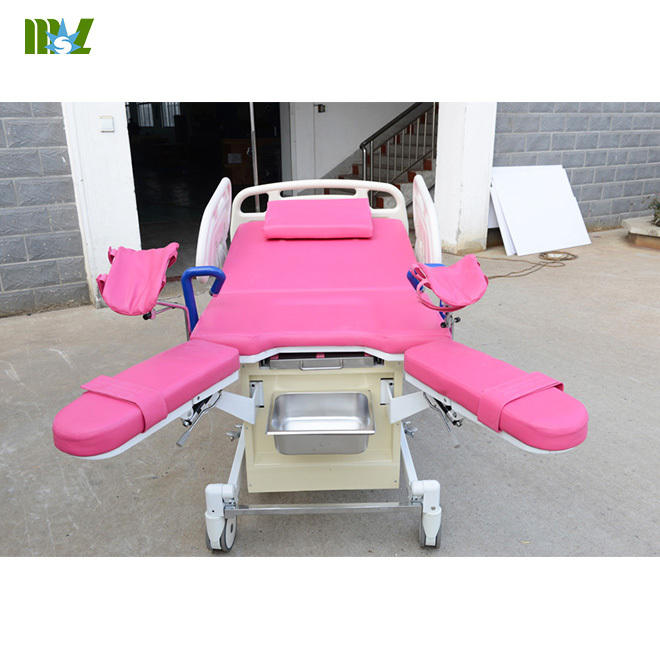 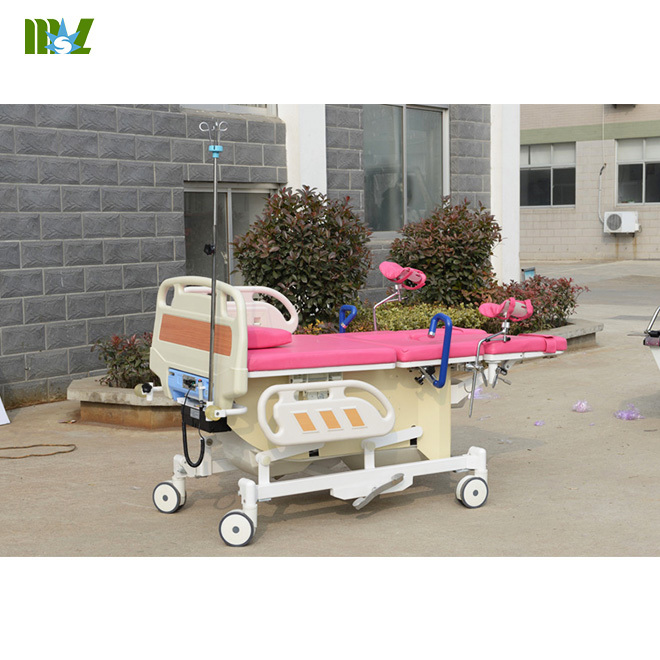 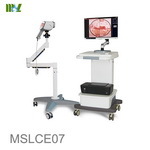 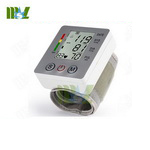 MSLET11 electric obstetrics hospital bed is designed for various stages in delivering a baby, like expectant mothers,childbirth, restoration of post partum. 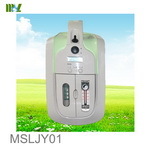 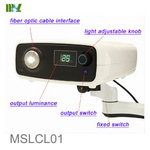 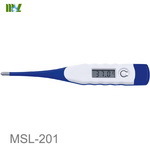 can be easily hidden or loading adn unloading。CD player is available for maternal mothers to create their happy mood. 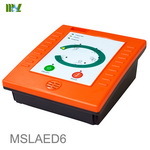 Castor central control system, can also be mobile and flexible solid lock. 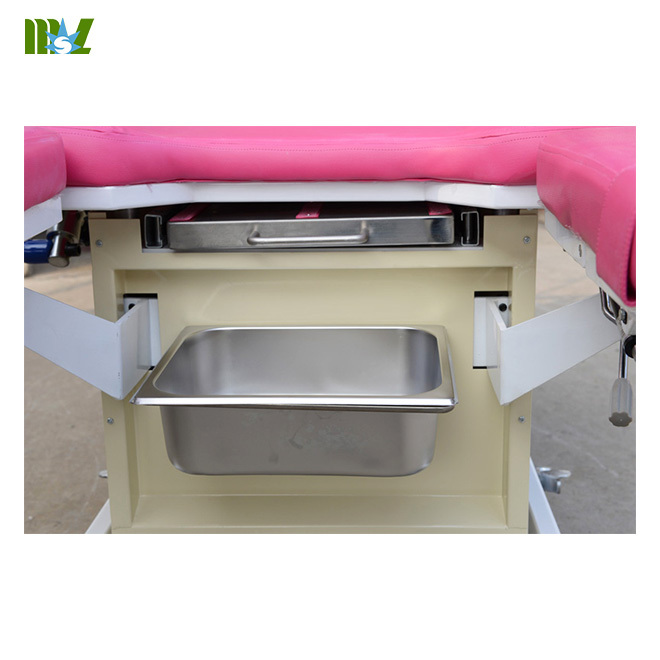 Closure of the overall structure of the bed, dust-proof, easy to clean.